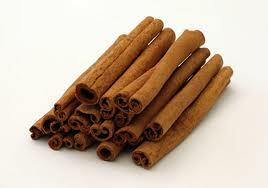 Allspice tastes good with most spices. 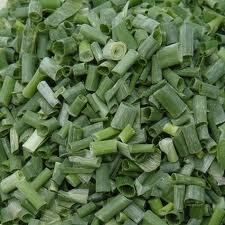 It can be used in pickling, marinades, chutneys, desserts. 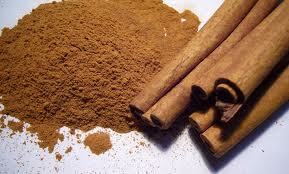 It imparts a warm flavor and is often associated with autumn and winter fare. 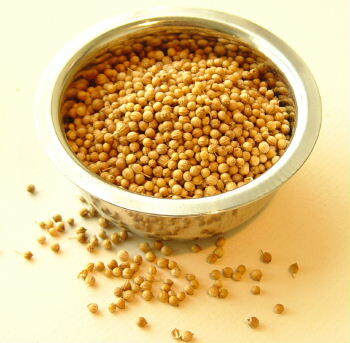 It is also good when mixed with peppercorns for an interesting change from straight pepper. 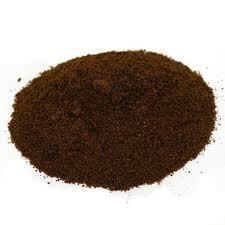 Jamaican allspice is considered the best grade for culinary use. 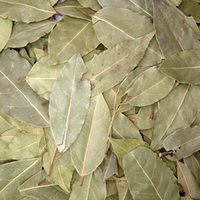 Allspice is native to the Americas and was introduced to Europe by the Spanish. Allspice is the berry of a flowering tree. 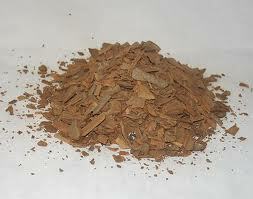 The berry is used dry and is a deep brown color, small and round, about 1 cm in diameter. The name Allspice describes the multiple tones of this berry; it tastes like a combination of Cinnamon, Nutmeg, Cloves and Peppercorns. 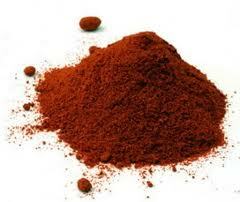 Allspice is best when ground fresh just before use. 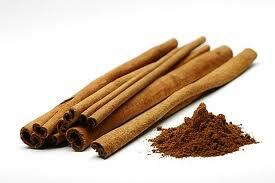 Allspice is very versatile. 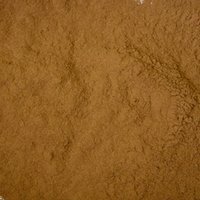 It can be used in both sweet and savory recipes. 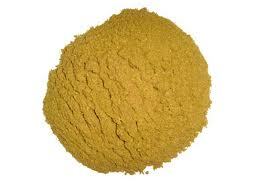 It is often used to season poultry, squash and desserts. 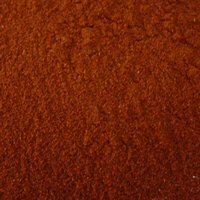 The slight peppery undertones of Allspice make it an obvious choice to mix with fresh ground pepper. 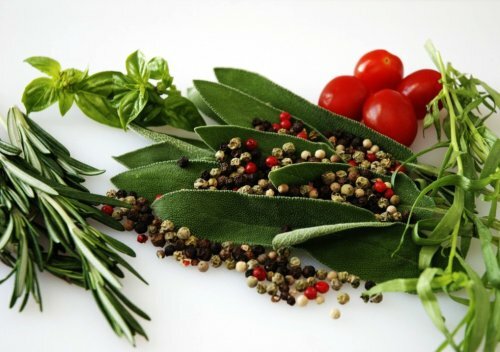 It is also good when mixed with peppercorns for an interesting change from straight pepper. 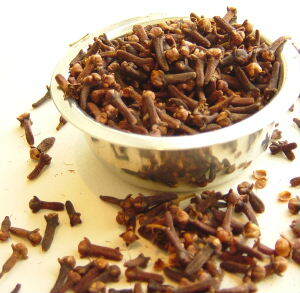 Allspice was introduced to Europe by the Spanish who brought it back from the New World. 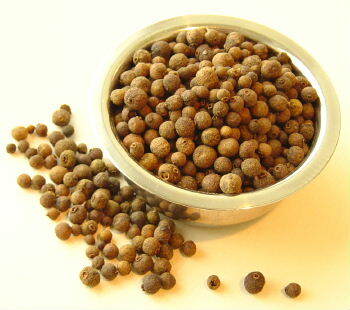 Now Allspice is an important seasoning in cuisines across the globe. 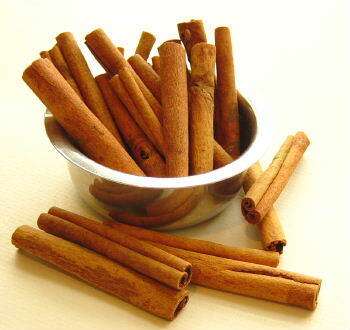 The name Allspice describes the flavor of this berry; it is reminiscent of cinnamon, cloves, nutmeg and pepper. 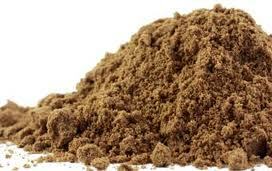 The Allspice berry is picked when green, dried and ground. 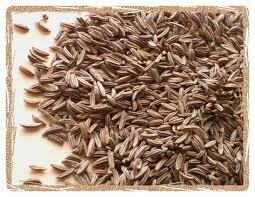 True anise seeds, not to be confused with star anise. These small, brown seeds are about 3-4mm in length. 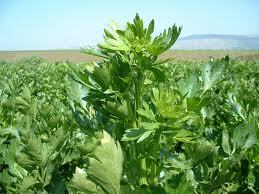 Has a characteristic licorice-like flavor. 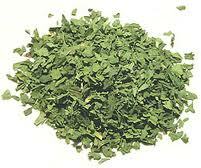 Not as green or sweet as #14 California basil. 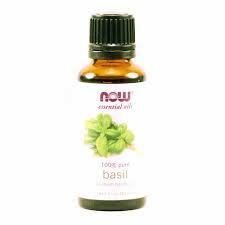 Has a more anise-like flavor; a pungent and economical alternative to California basil. 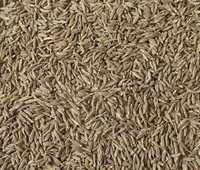 Caraway has a pungent, anise-like flavor. 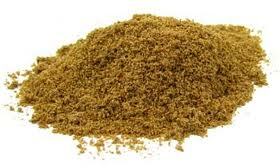 Often used as a spice in breads, especially ryes, and soups, potatoes, borscht, and European cuisine. 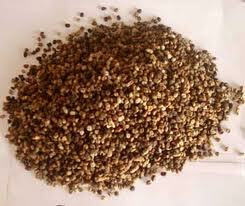 The seeds of cardamom, which are sometimes referred to as decorticated. 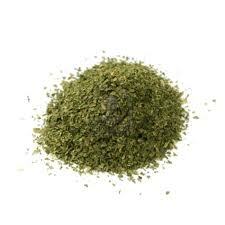 Cardamom is a highly scented spice with a variety of typical uses based on regional cuisines. 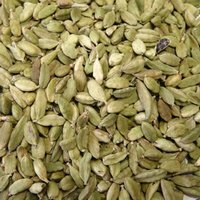 Cardamom is generally one of the most expensive spices, along with vanilla and saffron, due to its labor intensive harvest. The majority of cardamom on the world markets is grown in Guatemala and India. Used to add heat to dishes. 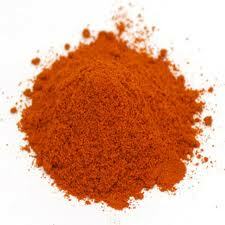 The hottest cayenne pepper we carry; 90,000-100,000 SHU (Scoville Heat Units). Best stored in refrigerator if keeping long-term. 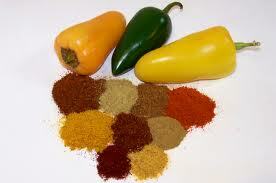 Perfect for salsas, meat rubs, marinades, and chili sauces. 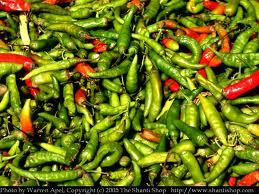 Chipolte chilis are Jalapeño chili peppers that are allowed to fully ripen and then are smoked dry, usually over mesquite wood, for several days. 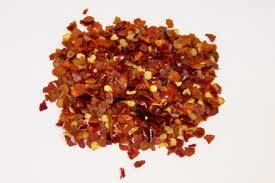 The result of this process yields a chili that lends a mildly hot and earthy spiciness to dishes. About 40,000 heat on the Scoville scale. 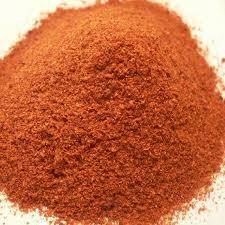 For a salt rub, we suggest a two to one salt to chipotle ratio (try this with our French grey salt! ).